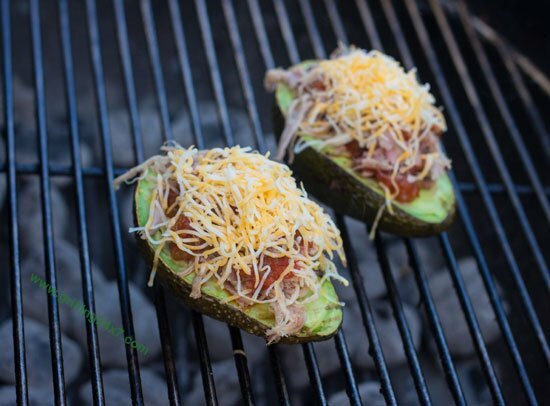 How to grill a stuffed avocado with pulled pork and cheese. 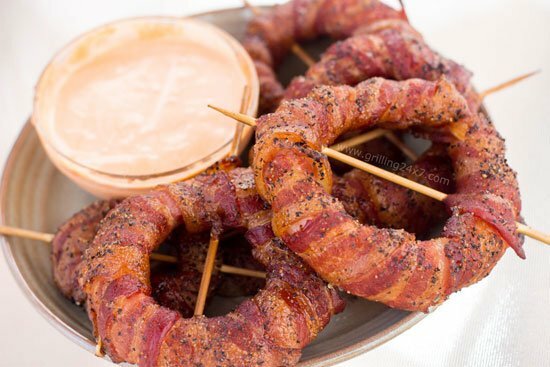 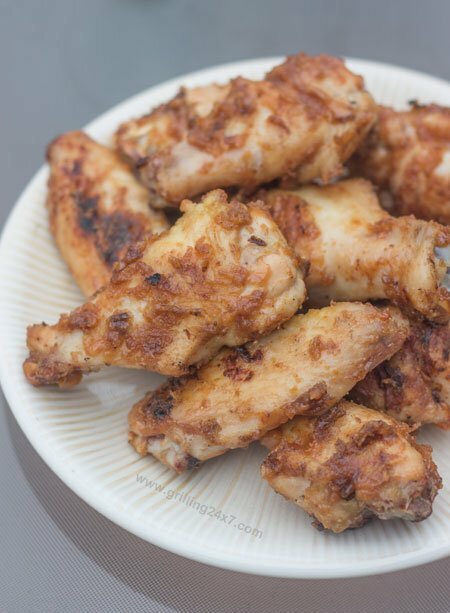 A recipe for making smoked bacon wrapped onion rings with sriracha hot sauce. 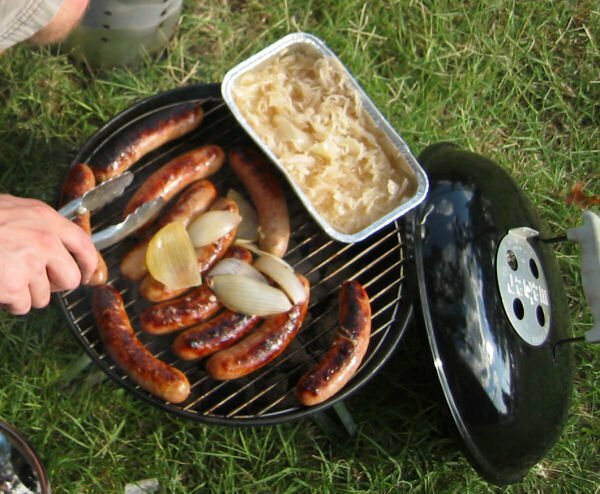 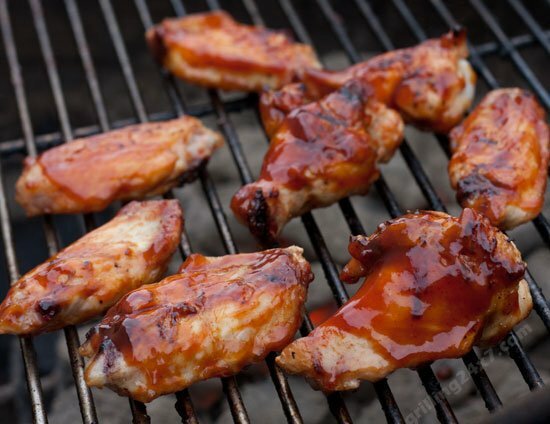 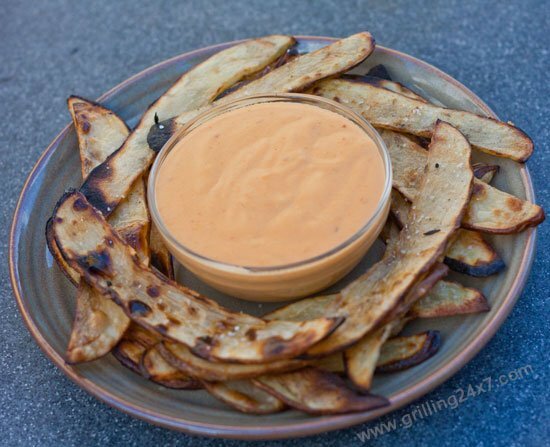 A recipe for grilling a cheese sauce directly on the grill as well as instructions on how to grill French fries made from a sliced potato. 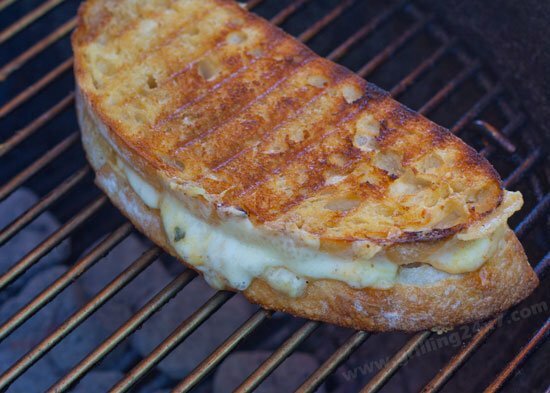 Grilling a grilled cheese sandwich using Habanero cheddar cheese on a grill. 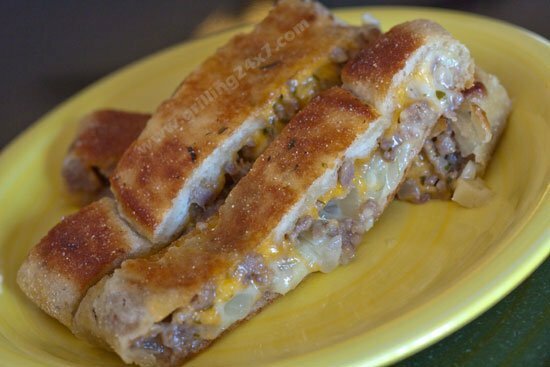 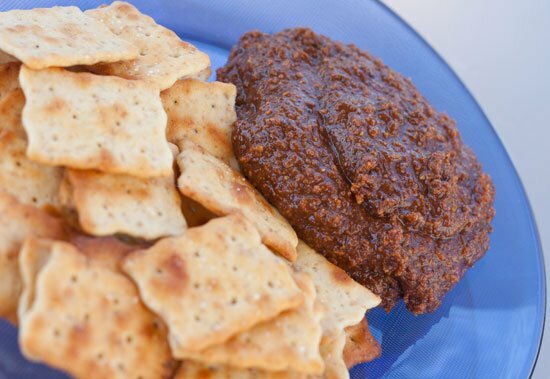 Ground bratwurst sausage, cheese, onions and garlic all on a pizza dough for a tasty tailgate appetizer.